We have several family birthdays in the fall, including those of my mom and my mother-in-law. My daughter also has a few friends with birthdays in August, September and October. Crafting buddies that we are, she and I decided to make these special people some lovely handmade cards with our Cricut Explore Air™. When I saw the range of new and beautiful deluxe patterned cardstocks available on Cricut.com, I knew they would be perfect for creating feminine and fancy homemade (with love) birthday cards. With her friend's birthday up first in August, my daughter opted to make the "Happy Birthday Present Card." When you start a project in the new Cricut Design Space™ app you now have the option to search the projects using a keyword or keywords. 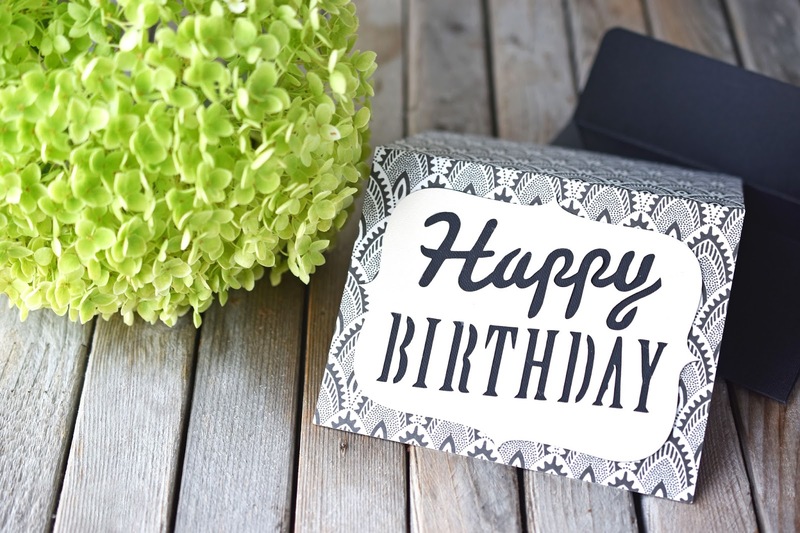 You can find this particular birthday card if you search "present card." You can also select "Cards" in the drop-down list of project categories to see all of the available card projects. Or search "birthday card" in the search box. 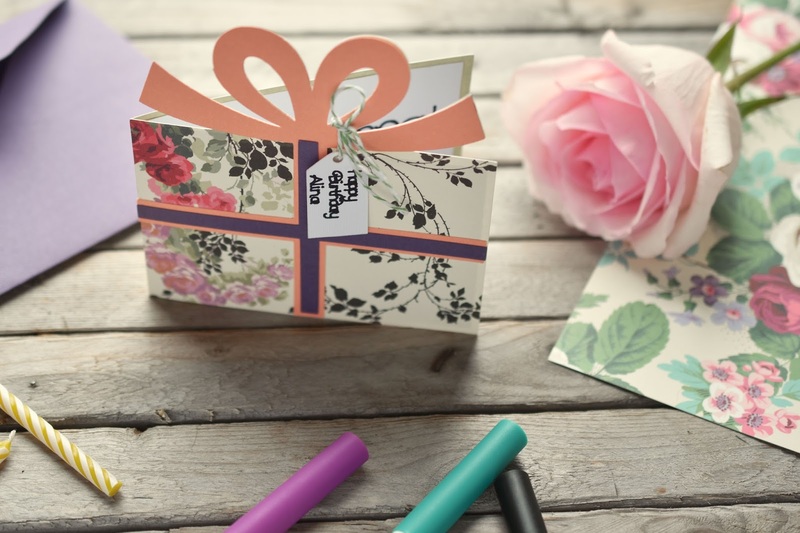 This birthday present card is super cute, but also very easy to put together. 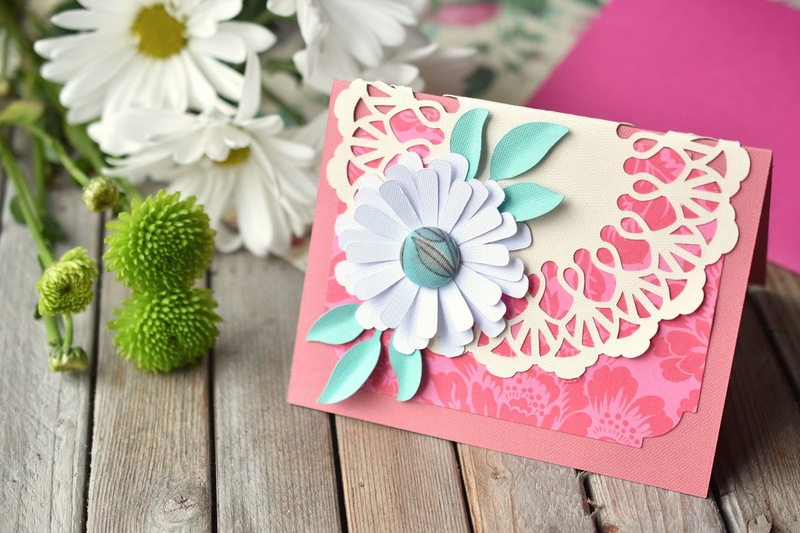 In Design Space, the card is made with a cute heart-patterned cardstock. Of course, the beauty of the projects in Design Space is that you can modify them as you see fit. I was itching to use the new Anna Griffin deluxe cardstocks. We selected a pretty rose floral from the Rose Medley cardstock package. Each of the Anna Griffin deluxe paper packages contains 12 sheets (2 each of 6 patterns) of 12 in. x 12 in. heavyweight paper with complementary colours on the back. Next up, we made this "Lace Floral Card." I'm always on the lookout for easy projects. 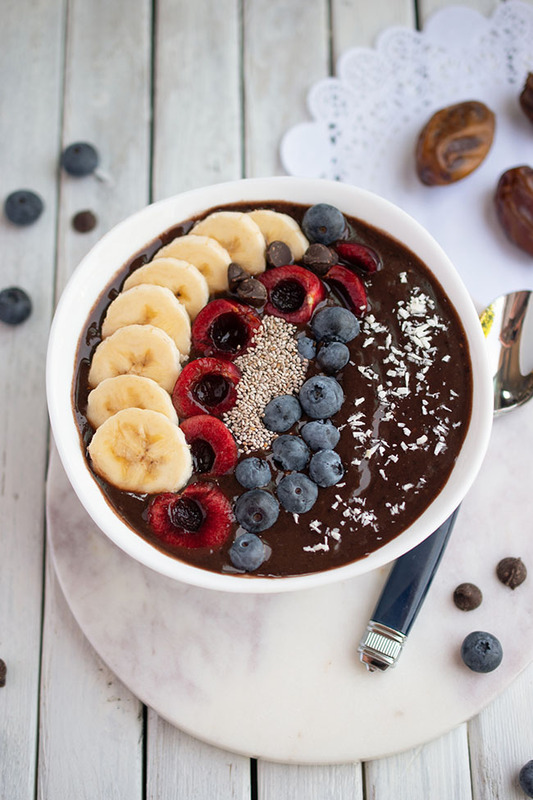 This one looks really pretty and sort of fancy, don't ya think? But this lace card is so easy to piece together. Of course, your Cricut does all of the cutting for you. It's the assembly that sometimes gives me pause. The truth is, I'm a bit sloppy with the glue. I can cut several layers of a card, only to spoil it in the end with sloppy glue work. I need to buy a glue pen rather than a stick, I think is the problem. But I was able to glue the layers of this card together easily with a glue stick. Instead of the large yellow brad that you're meant to put in the centre of the paper daisy (according to the project instructions) I chose an old button out of my button tin. I like to use what I have on hand when possible. Saves me money and a trip to the store. And this button happens to suit the card's colour scheme. I think it's a button from a piece of clothing my mom had. So I figured I'll give Mom this card. (There goes one surprise!) I used a glue gun to glue on the three layers of the daisy and the button. 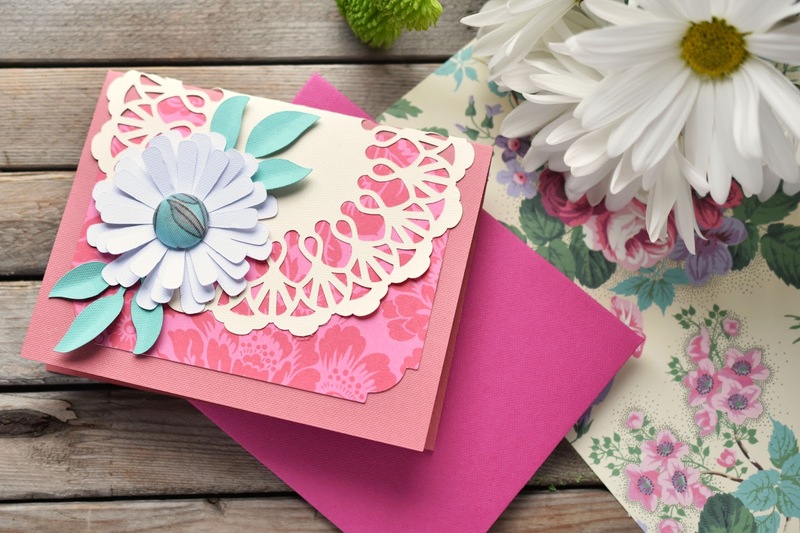 The pink floral patterned cardstock I used underneath the lace is also from the Anna Griffin Rose Medley collection. I used Cricut cardstocks in white, teal green, pink and cream for the remaining elements of the card. I also made the "Happy Birthday Striped Card." Clearly I didn't use the stripes called for in the project description though. Given that the envelope was black, I was inspired to use a black, white and cream colour scheme. I think the end result has kind of a Great Gatsby party effect. My husband said it looks like a card for guys. I really think it depends on the recipient and their style and interests. I cut an extra piece of cardstock (like the one glued to the front of the card) to glue on the inside of the card for writing birthday greetings and good wishes on. The gorgeous, Gatsby-esque patterned cardstock I used for this card comes from the Anna Griffin Toile Heritage set of papers. I also got the Anna Griffin Amelie Melange papers - a pretty set of purples and yellows, like my favourite cottage wildflowers. (You can see one of the patterns underneath the real flowers in the top three photos on this page.) I'm looking forward to making more cards with the various patterned cardstocks. And I'll probably make a couple of paper garlands or banners too. Just try and stop me! You'll also need the Cricut® Tools Scoring Stylus so your Cricut can conveniently score the lines on your cards and envelopes for you. 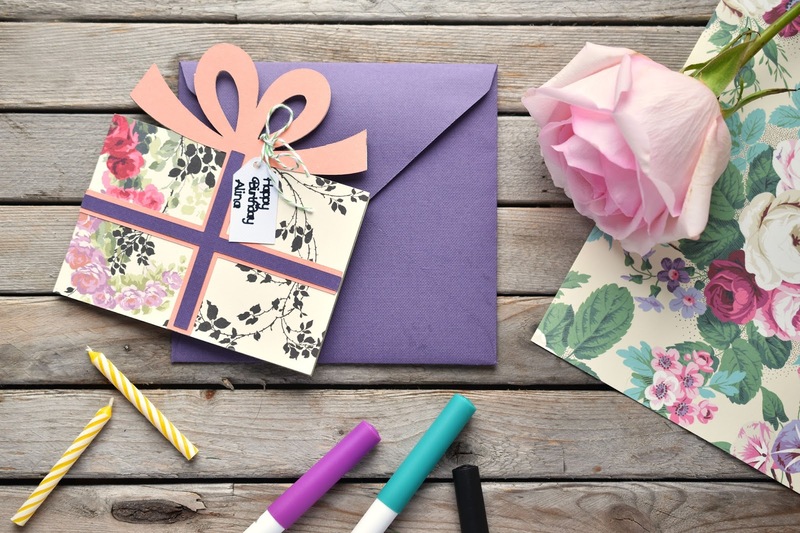 Do you make homemade cards? 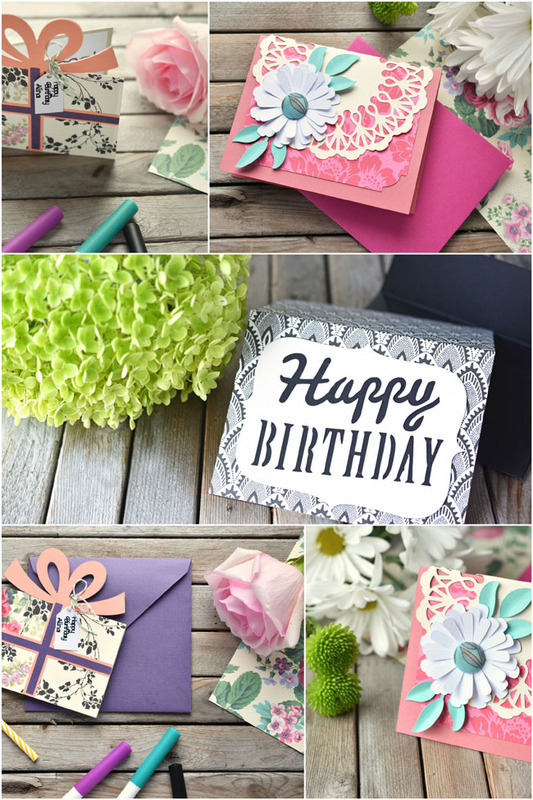 What else do you like to make with cardstock? Do you have a lot of birthday celebrations coming up in fall? 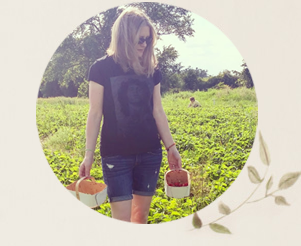 *The materials used in this blog post were sponsored by Cricut. All opinions are authentic and my own. This post contains affiliate links. If you make a purchase after following a link, Woman in Real Life may receive a small commission. Your price is not affected. Thank you for supporting the awesome companies that partner with Woman in Real Life. So very pretty! I also make my own cards. Have many birthdays coming up in the Fall. I love to make cards myself for birthdays and what not but mine are put to shame after seeing these masterpieces. If I received a card like this I would be tempted to frame it and enjoy it all year long. these cards are amazing! I had a phase of making cards, but I am not very crafty! Having the right tools is important, as well as a creative side. I love these! Awe,these are just so pretty.Birthdays mean so much when made from the heart ! These are so pretty! I would love a cricut maker. All the possibility! If one received such a pretty, personal card it would be a keeper! My sister is the card maker in the family. She makes allot of blank cards we can use for all occasions. I will have to show her your blog post. Cricut looks like they have some great products. Looks like a lot of fun. Thanks for the ideas. I really like the floral prints! I've never heard of Cricut before, but I'm going to keep an eye out for it now!